Not everyone is savvy when it comes to skincare. You might wash your face in the shower, or apply moisturiser when it gets dry, but that can often be the extent of it. 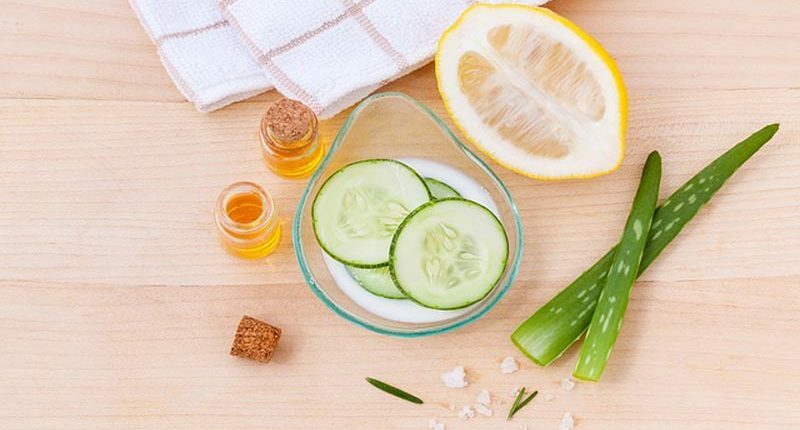 However, if you’re looking to make an effort for the sake of your skin, and provide it with all the nutrients it requires, we’ve highlighted a quick five-step routine. If you do this every morning before you go about your day, you may just benefit from healthy, rejuvenated skin in no time. If you shower in the morning, this won’t be hard to forget. However, if you don’t, remember to splash water on your face and clean it before you begin applying other products. Doing so will wash away any dead skin and sweat. The next step involves a cleansing product called toner that’s a type of lotion. It removes dirt, shrinks pores, balances your skin’s pH levels and cleanses your skin more effectively than water does. The most common method of application is with damp cotton wool. Not everyone will require this product, but it’s commonly used in Korean skincare routines because it offers a youthful appearance. Most Essence products are liquid, meaning you can just spray it out of a spritz bottle. The easiest way to describe Essence is a crossover between toner and serum. It helps to hydrate your skin and keep its youthful complexion. If you suffer from dry skin, you have a few wrinkles, or even some dark spots, you may find that serum, a very light moisturiser, is a good option to include in your skincare regime. This product actively targets those regions, trying to offer some life and vibrancy back into your skin. Through your daily activities, you may just find your skin dries out quickly. Therefore, you may see the benefit in applying one final layer of soothing moisturiser after you’ve used your toner, serum, and essence. Doing so can add yet another layer of protection, ensuring your skin remains supple, smooth, and hydrated for the entirety of the day. I’m New to Skincare Routines, What Can I Do? If you’ve never been one to follow trends, take note of new skincare products and linger in the makeup area of any department store, the concept of having a skincare regime can seem foreign. However, there is help when you need it. If you’ve decided to take the first step and begin looking after your skin, visit your local pharmacy or makeup department. The staff are well-skilled in showing you products and can even walk you through how to use them. What’s more, they are likely to arm you with beneficial products that fit within your budget. Caring for your skin is important both now and into the future. If you’re ready to start your skincare regime, consider following the five steps above, and talk to your local skincare expert to learn all there is to know about perfect skin.